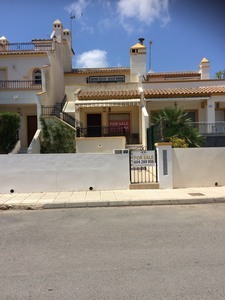 Why should people looking to buy a property for sale in Spain, Portugal or Florida be concerned about Currency Exchange? 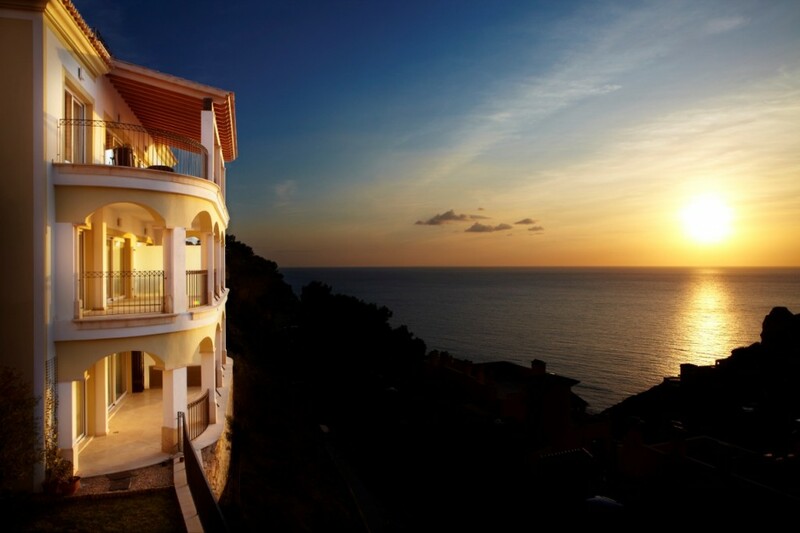 When buying a property overseas many people fail to realise just how important the currency exchange aspect of the property purchase is. It is indeed extremely important due to the fact that even the slightest exchange rate fluctuation can significantly alter the cost of your property. There are steps you can take to ensure that foreign exchange does not become a thorn in your side during the acquisition of your property. 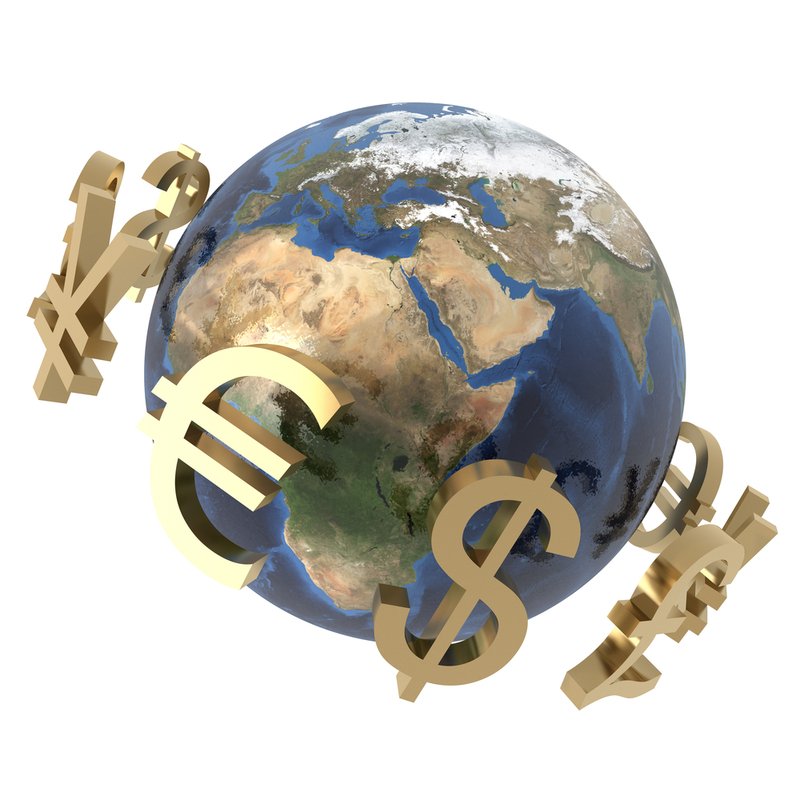 Firstly, make sure you get in touch with a reliable currency broker. Banks are well known to give very poor exchange rates even on larger currency purchases and a currency broker can typically save you anything from 1% to 4% over using a bank – This could save you over £2,000 on a €70,000 purchase! A good currency broker will also keep you up to date with exchange rate movements, acting as your eyes and ears on the currency market which can be exceedingly volatile and can change a lot from one day to the next. With currency exchange being their specialist subject they also make the whole transaction a lot smoother for you, being on the end of the phone whenever you have a question or query regarding sending money overseas which can be a rather daunting prospect. 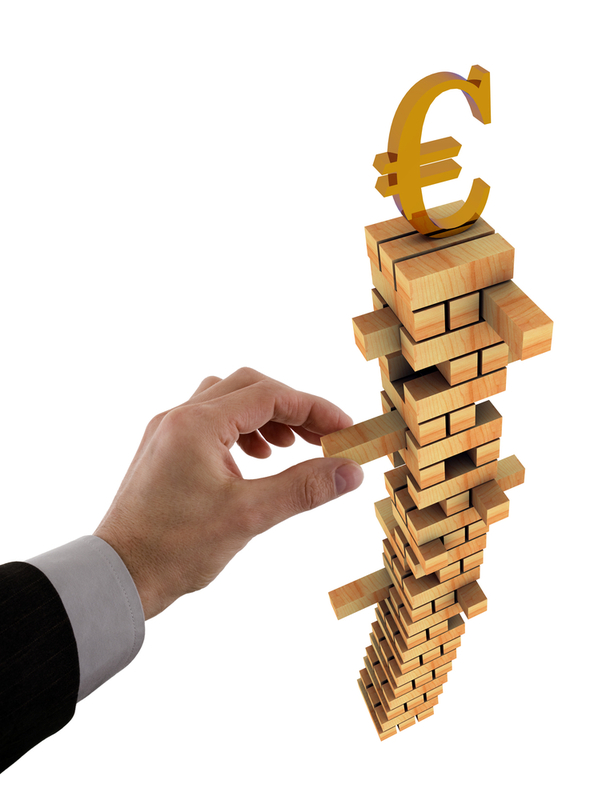 There are two ways of approaching your foreign exchange you can either run the risk of not booking out your currency once you have agreed to purchase a property or book out on a forward contract. 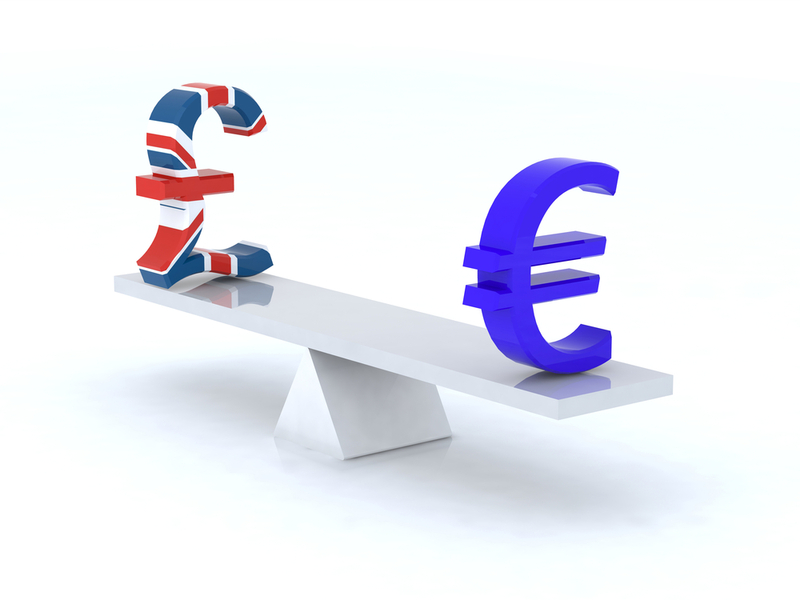 Not booking out an exchange rate can be beneficial if the rate goes up whilst your property purchase is going through but it can also be extremely costly if the rate goes down. Generally, to fully protect yourself in our view the best route to take once you know a purchase is going ahead is to immediately book out your exchange rate on a forward contract. 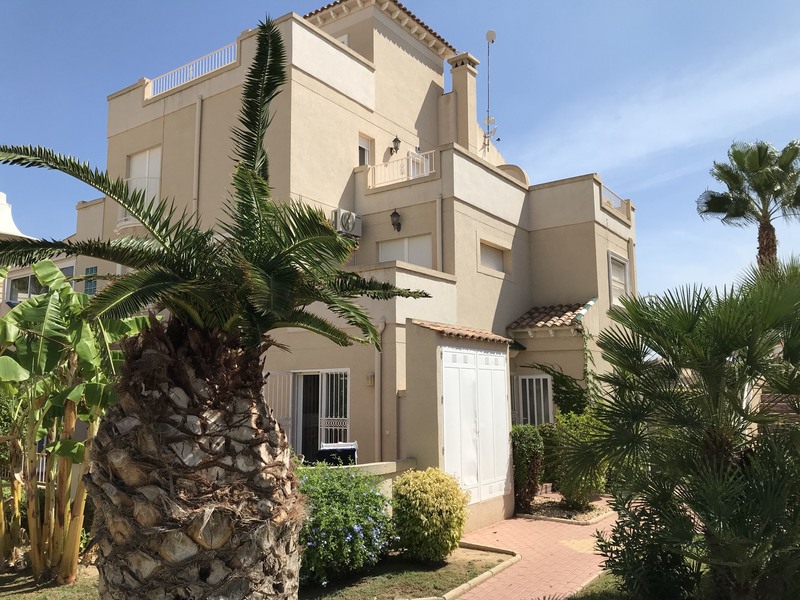 One way of looking at it is that you would never buy a house in the U.K without knowing how much it is going to cost you, and until you have locked into a rate of exchange you simply have no idea how much your home in Spain will eventually cost. With a forward contract you can lock into a rate of exchange for anything up to two years in advance only needing a small deposit to do so. This means you do not need full availability of funds to secure the final Sterling cost of your property. 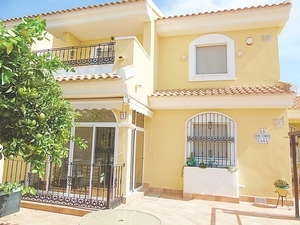 You can even book one before you have found a property so that you know exactly what your budget is in Euros. For the past 8 years here at Girasol Homes we have used Daniel Wright at Foreign Currency Direct for both our own currency transactions and those for the majority of our clients. We thoroughly recommend Daniel for both his high level of customer service, efficiency with transfers, knowledge of transactions to Spain, the relationship with our preferred solicitors and the exchange rates that he achieves for our clients. He is a real expert in his field. Just for registering with Foreign Currency Direct through us they will send you out a currency card in the post. 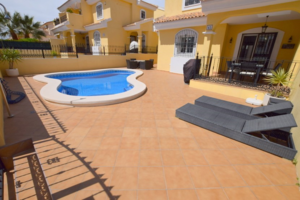 If you do decide to book a viewing through Girasol Homes then the card will be credited with €50 for you to spend as you wish once you have arrived for your trip to Spain. There are no other terms and conditions, you can simply enjoy a meal out on both of us! If you would like further information or you simply have some questions you would like him to answer then feel free to contact him at Foreign Currency Direct and he will be more than happy to help you. 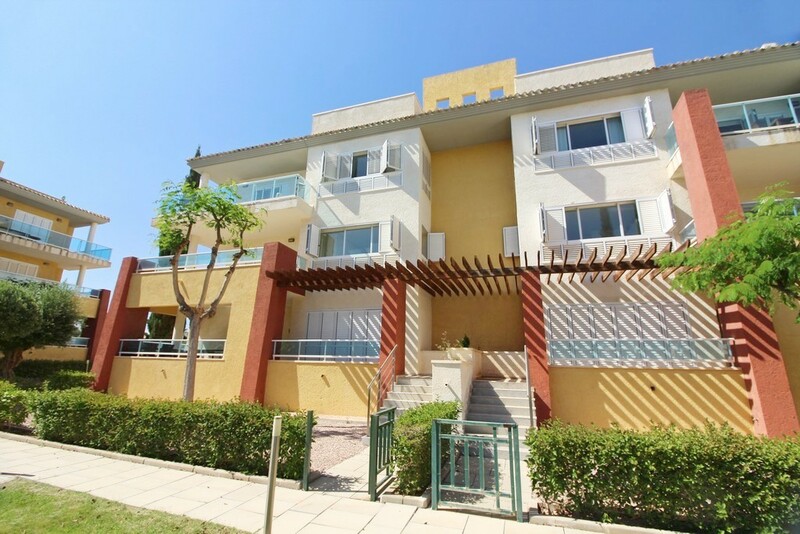 We are pleased to present this 3 Bedroom, 2 Bathroom property in the very sought-after area of... cont. REDUCED BY 10,000! 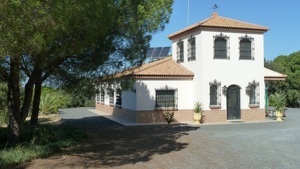 Lovely 3 Bedroom Semi-detached Villa in Los Dolses... cont. 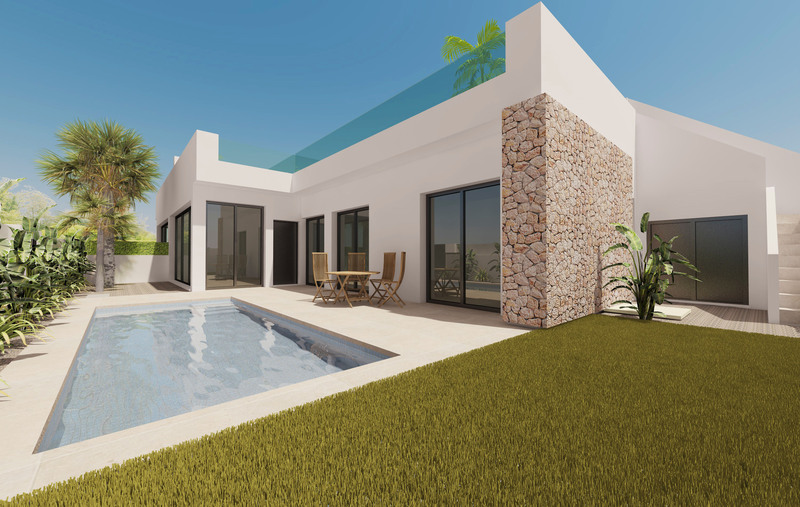 This is a lovely 3 bedroom 3 bathroom Villa with its own private swimming pool on a 300m2 plot... cont. REDUCED! 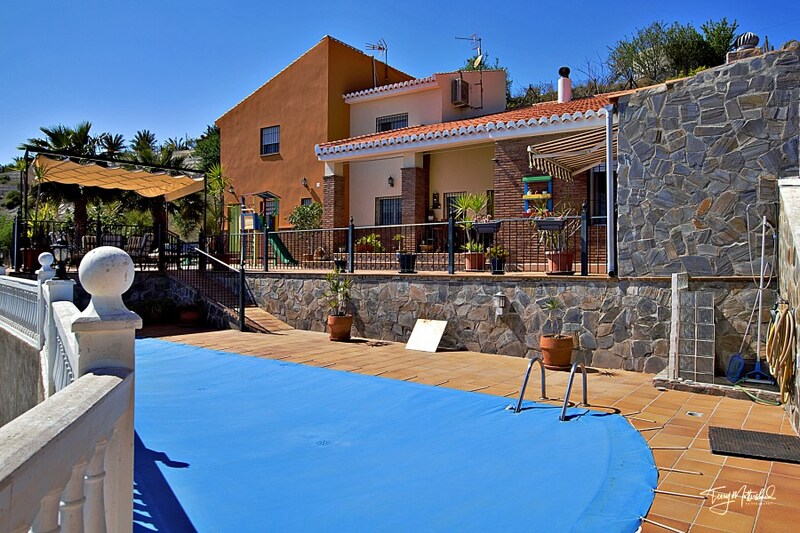 Beautiful 3 bedroom Villa with private pool in Los Dolses... cont.